If something can go wrong on a job site, chances are, it will. As a general contractor (GC), you are responsible for everything that happens on the job site – from start to finish. If a wall collapses or someone on your crew – or any crew – is injured, you’re responsible. And what if the work isn’t up to par? That’s right – you’re responsible. 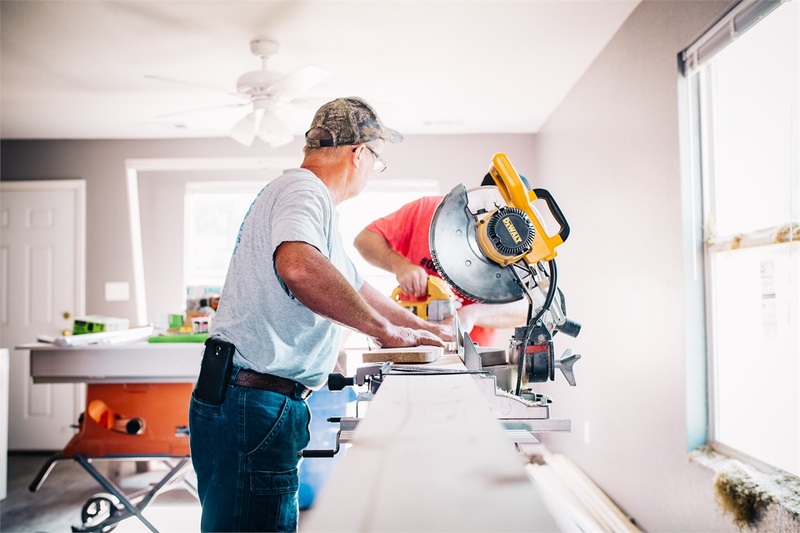 At The Clausen Agency, Inc., we offer affordable Contractors Insurance solutions that can address your liability concerns, no matter what size project you’re working on. We have cultivated viable relationships with premium carriers, so you can be sure you will have the coverage you need, no matter how unique your risk exposures. Learn more about our Contractors Insurance – speak to one of our dedicated agents or fill out an online request form.